If you’re thinking of taking a holiday to Australia, you’re in for a treat. One of the world’s most beautiful countries, Australia is breathtaking both in terms of its vastness and its diversity. 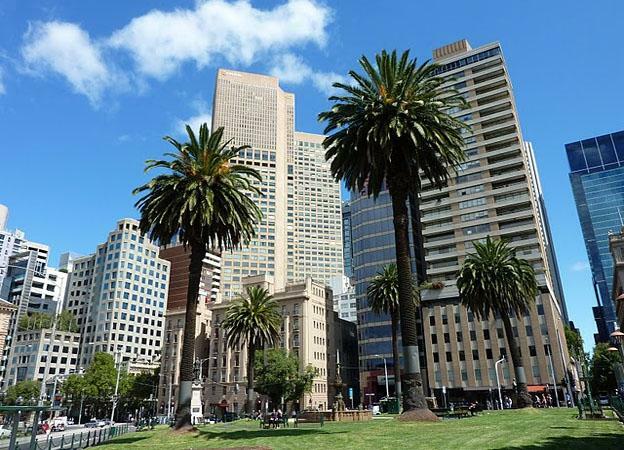 From red soil and endless skies to skyscrapers and innovative contemporary cities, Australia has it all. Planning a trip to Australia is a lot more complex than simply purchasing a good travel insurance plan and packing your bags—it requires an understanding of the size and scope of the island nation, as well as some research into which parts you simply can’t miss! To help you get started, we’ve included a few highlights here, but we’re betting you’ll still have a hard time making up your mind—there’s simply so much to see! Its position at the heart of this great land is fitting, both in terms of its significance to the traditional indigenous landowners of Australia, and also in terms of the cultural impact it has on contemporary Australians. The biggest monolith in the world. Uluru (also called Ayer’s Rock) is a sight to behold, and one you wont find anywhere else in the world. It rises up from the red desert in unparalleled majesty and it is easy to see why it holds such spiritual importance to local indigenous people. While it is possible to climb ‘the rock’, local aboriginal elders ask that you do not, as it is a sacred site. While it’s ultimately up to you, do them the respect of hearing their explanation as to why it is so important before you make a decision. Located just minutes away from bustling downtown Sydney is iconic Bondi Beach. 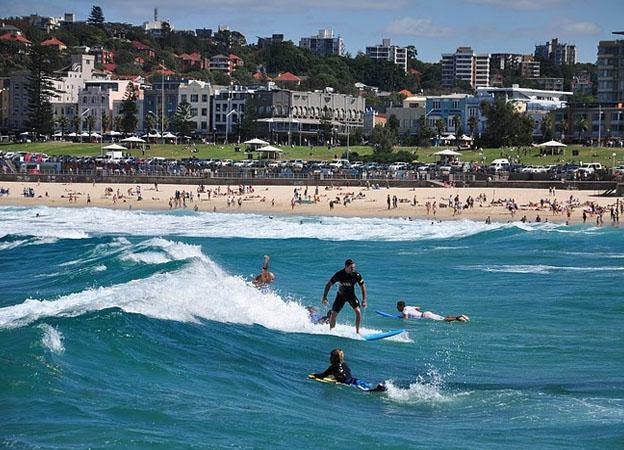 One of the most famous stretched of sand in the world, Bondi is renowned for its clean waves, picturesque setting and, of course, the beautiful people who frequent it! This is the place to see and be seen, and with a range of pubs and cafes lining the beach, it’s the perfect place to spend a day. 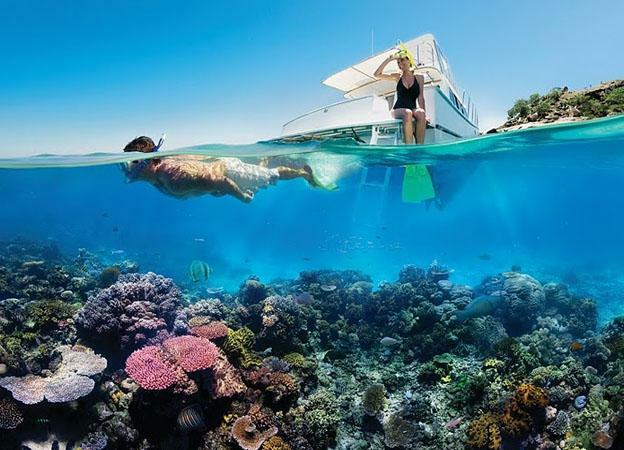 The North of Australia is home to the Great Barrier Reef, one of the natural wonders of the world. It is home to an astonishing array of coral and other marine life and while there are significant conservation efforts underway to protect it, it is in danger of becoming extinct, so make sure you see it while it lasts. Packed with quintessential surfer-types as well as tourists from all over the world, the Gold Coast is a holidaymaker’s dream, with endless activities to partake in and a party scene that will see you dancing the night away! Surfer’s Paradise is the hub of the action, and a week in Surfer’s Paradise accommodation will see you bronzed, beached and partied out….and ready to come back for more! These are just a handful of highlights that Australia has to offer. It is by no means an exhaustive list, but it may serve as a starting point for planning the holiday of a lifetime down under. Bon Voyage!